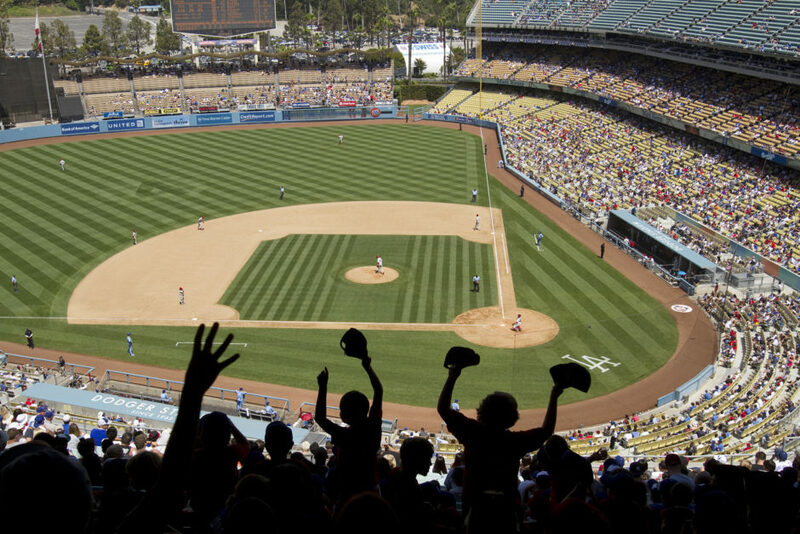 With the Los Angeles Dodgers up 1-0 over the Houston Astros and in pursuit of their 7th world Series title, and with the entire city once again bleeding Dodger Blue, it’s worth remembering where the Dodgers were a mere six years ago. That’s when Sports Illustrated called and asked me to spend an afternoon documenting the absolute and total demise of what many believe is the world’s greatest sports franchise. This was not a job easily accepted given my blood bleeds blue. In August 2011, the much maligned Frank McCourt had taken the Dodgers and run them into the ground. On the brink of total financial insolvency, there was open revolt on the field and off as Frank battled his ex-wife, Jamie, for control. 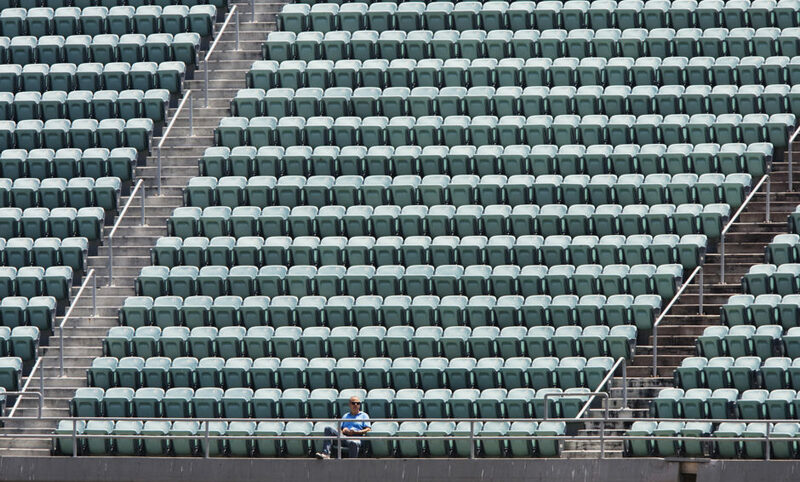 Normally Major League Baseball’s annual leader in attendance, the fans had given-up. 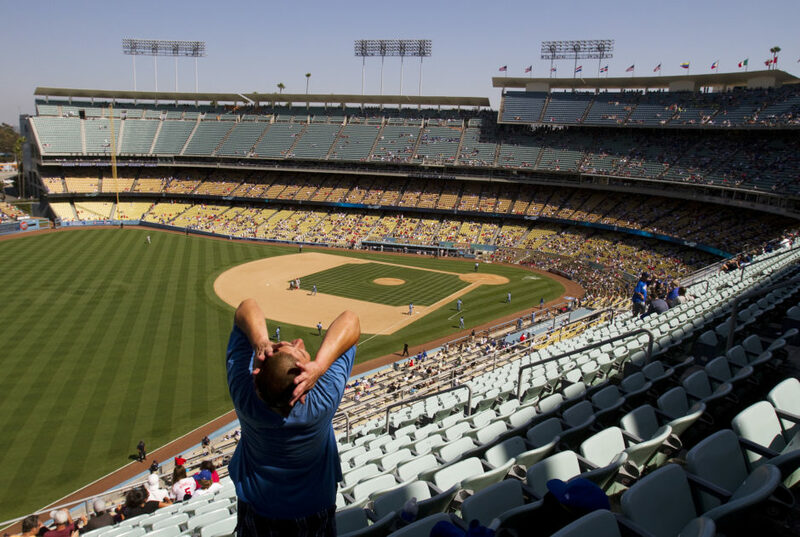 Too many stories about McCourt and company using the city’s cherished team as a personal ATM created a sea of empty seats around Chavez Ravine. 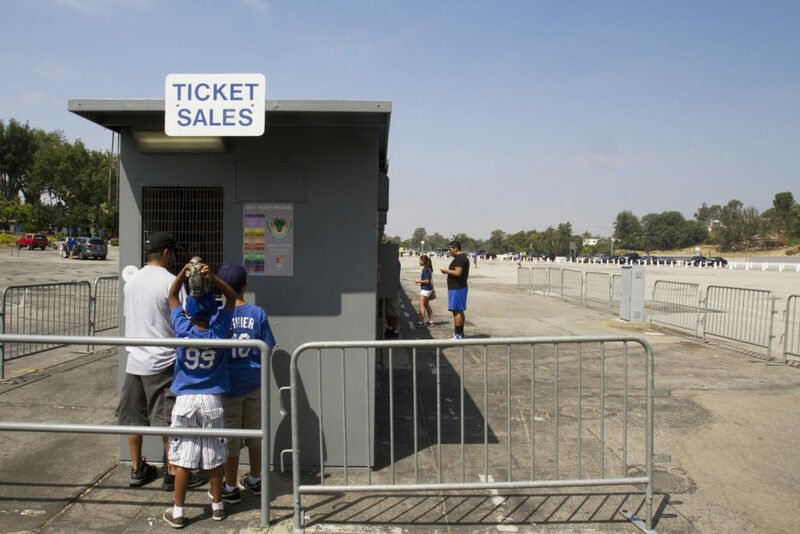 Ticket booths were left unstaffed, the parking lot looked more like what fans would encounter if they were attending a weeknight, Single A game in the middle of nowhere instead of the famously congested lanes around the stadium. 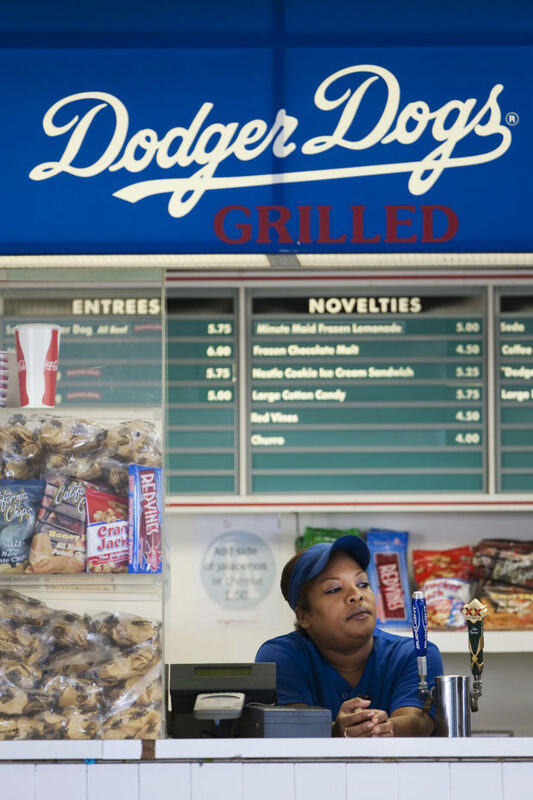 Concessionaires sat idly by as fans simply stayed away. Now here we are, barely six years later and the Boys in Blue are back and so are the fans. Tickets were hard to come by all year and forget about nailing some Series tickets unless you have a cool G burning a whole in your pocket. But, ask any fan and they will tell you that they’d rather complain about the costs of tickets than recall those dark days six years ago.